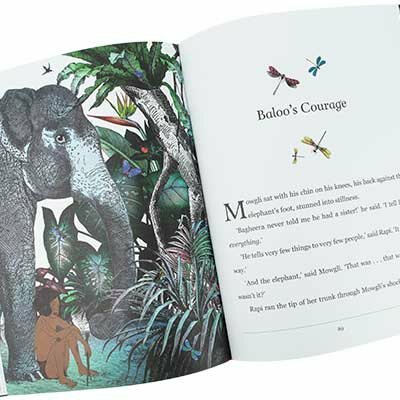 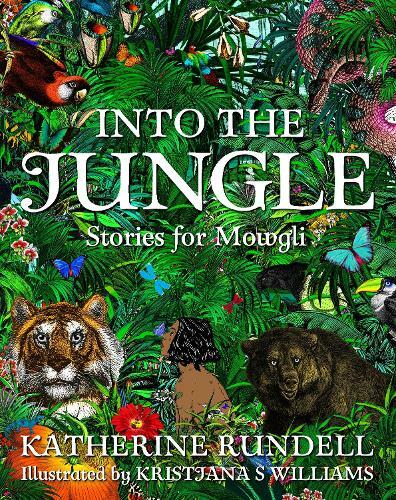 Returning to the anarchic spirit of Kipling’s original Jungle Book, Rundell spins a new tale for Baloo, Shere Khan, Kaa, Bagheera and Mowgli, one of friendship, courage and joyful wildness. 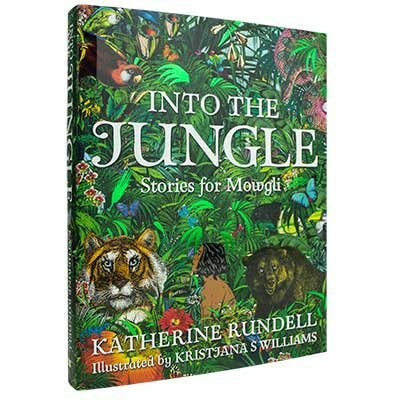 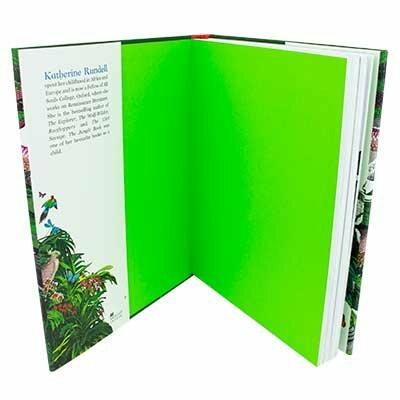 A wonderful revival of Kipling's classic Jungle Book Stories. 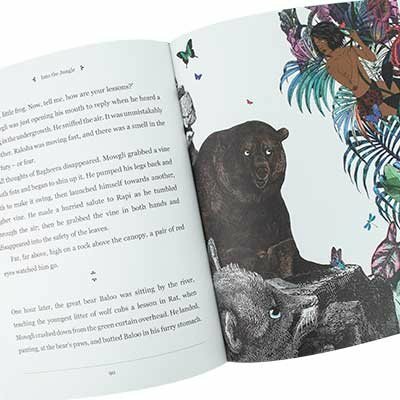 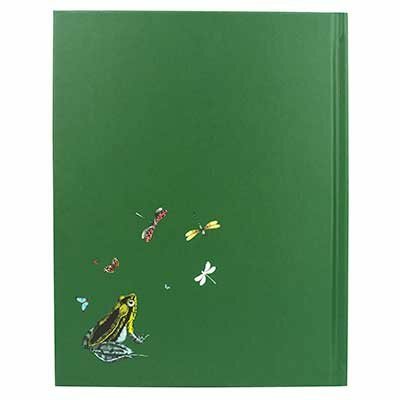 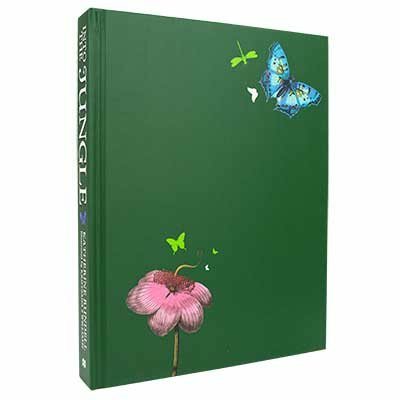 Perfect for modern readers -children and adults alike.